Hailing from the East but now based in Glasgow, Scottish songstress Erin Todd has been writing her own material since 2007. A passionate and extremely hard-working individual, Erin is most influenced by musicians who sing from the heart, combining raw, emotive vocals with carefully crafted melodies. 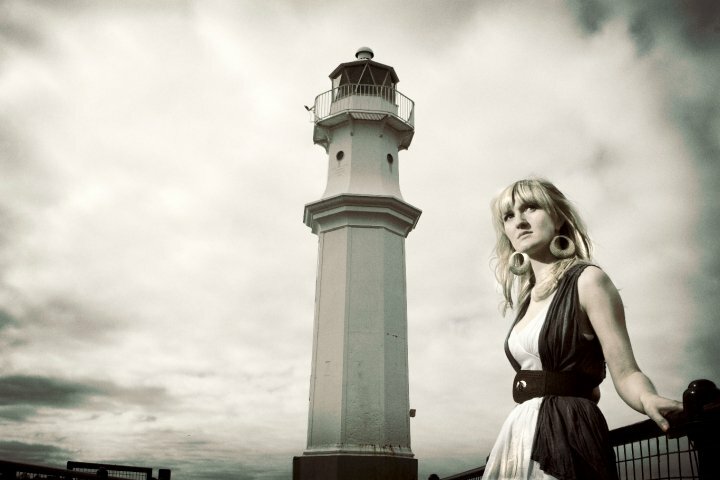 She cites her biggest influences as Led Zeppelin, Eva Cassidy, Fleetwood Mac, Sigur Ros and Nick Drake. 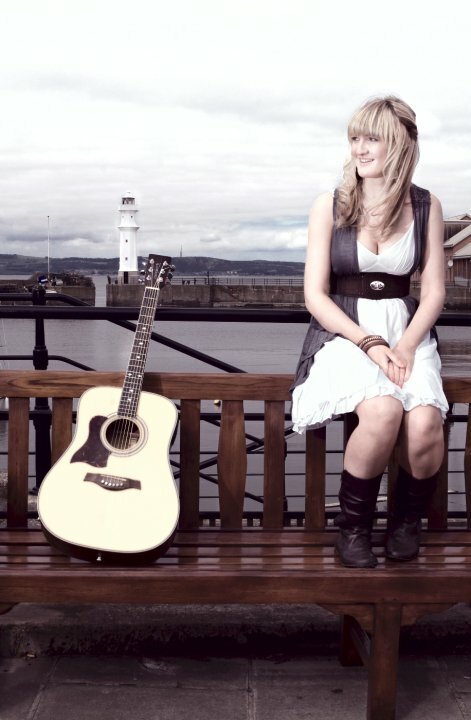 The last few years have seen Erin gig regularly between the Scottish circuit and London exposing her “effortless vocals” and “fluent guitar work” to the masses. In the latter part of 2011 her music took her all over the UK as she embarked on the ‘The ‘Killer Heels Tour’ with Rosie Bans playing a total of 16 dates in 18 days. This successful tour helped her to promote her debut EP ‘In Limbo’ and gained her a whole new fan base nationally. ‘In Limbo’ was self-released in physical copies on 20.10.2010 with a successful EP launch at The Cabaret Voltaire in Edinburgh. It is also available on iTunes, Spotify and other digital outlets courtesy of EmuBands. Notable gigs in the last few years include support slots for UK sensation Ren Harvieu and 70s flavoured ‘The River 68′s’ at Glasgow’s revered King Tut’s, dark pop enigma Panda Su at Kintyre Songwriter’s Festival 2012, Scottish Pop artist Carrie Mac on the local Edinburgh circuit and a return to Kintyre as a featured artist for the famous MOKFest 2012. With two support slots at King Tut’s under her belt since the “big move”, and a series of summer festivals in 2012, Erin’s follow up EP will be released this Spring. Recorded entirely live, one guitar, one voice- and some attempts at percussion- ‘Perspective’ is a nod and thanks to fans who suggested she approach it with a live vibe. In short, with ‘Perspective’, Erin hopes to offer a raw and honest EP brimming with emotion and life’s tales.